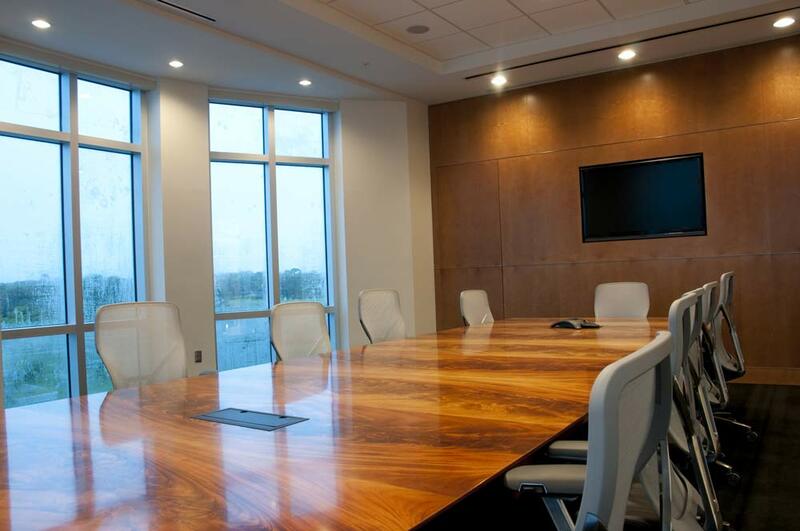 We offer state of the art conference rooms in the heart of downtown New Orleans. Kay E. Donnelly is dedicated to her work and her city, New Orleans. 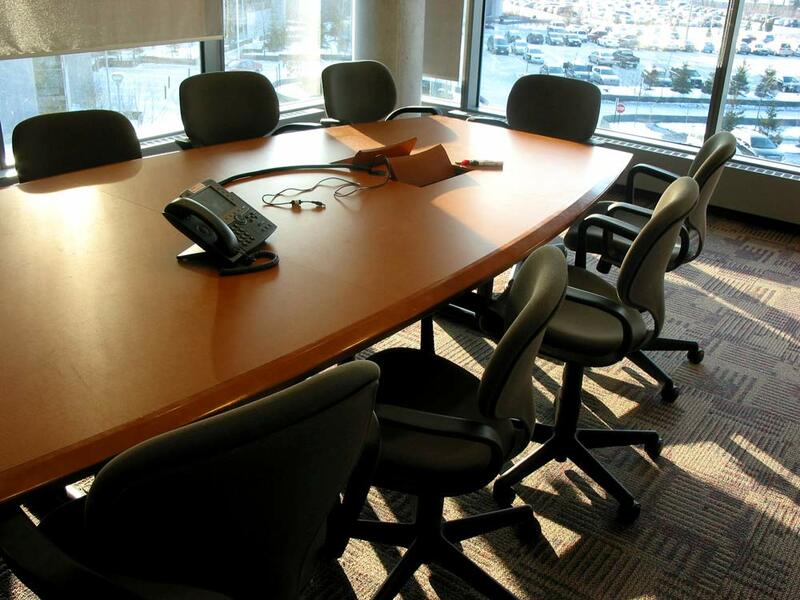 Professional services include full service certified court reporting and complete litigation support. © 2019 Kay E. Donnelly & Associates.